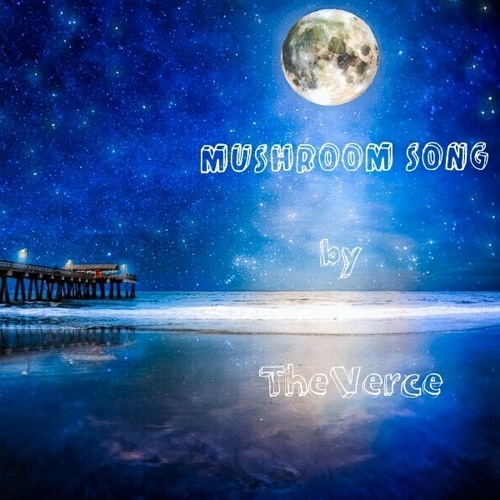 TheVerce is back with another high energy Electronic Hip Hop fusion called Mushroom Song. The 3rd single off his "Final Verdict" Album. He continues to push the boundary with lyrics about tripping on Mushrooms. Be sure to visit TheVerce.com for more music and tour dates. Congratulations for your great production!